The three-day Alzheimer Europe Conference, held from 29th October to 31st October in Barcelona seized the opportunity to present the prototype of the SMART4MD app for tablets aiming to improve quality of life of people with mild dementia. 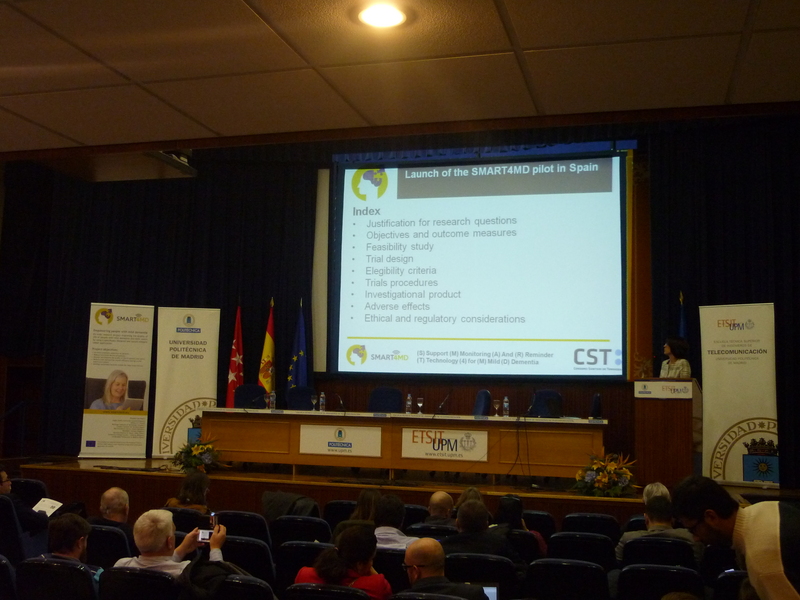 On Thursday, 1 February 2018, Universidad Politéctica de Madrid, Spain, hosted an international conference titled „ICT technologies empowering people with mild dementia and their carers.“ The conference brought together project consortium, which consists of 9 institutions and health centres from all over Europe, as well as ICT and healthcare experts. 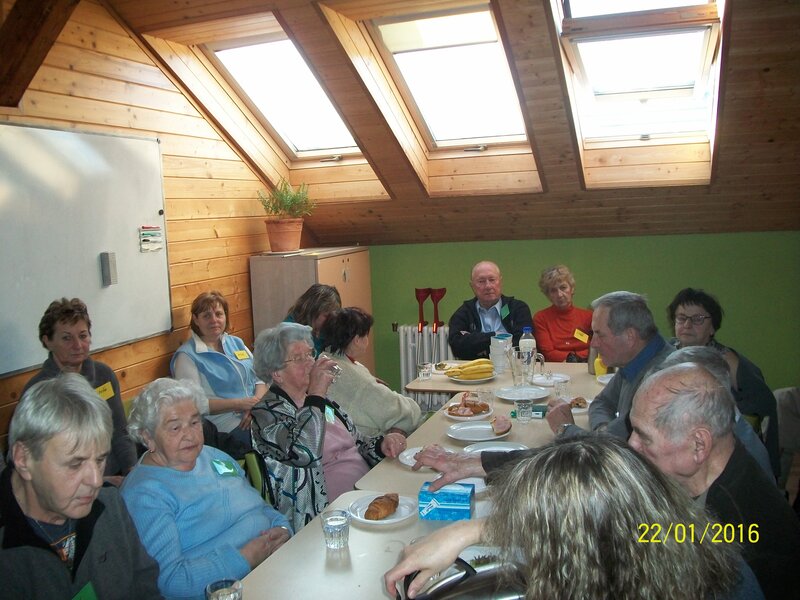 All together discussed mild dementia and possibilities of its treatment by using different ICT tools. It is estimated that around 9 million people are living with dementia in Europe. Dementia symptoms tend to get worse over time and gradually begins to damage the brain. 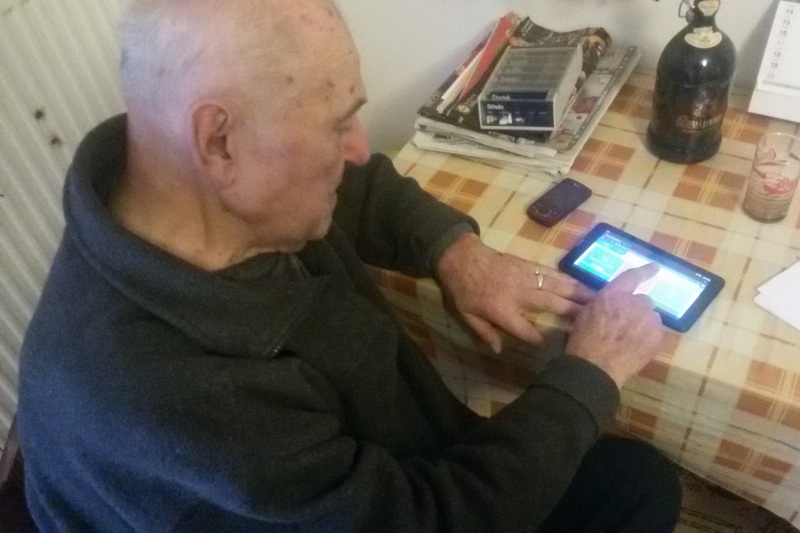 A project SMART4MD developed a computer tablet-based application that focuses especially on the needs of people with mild dementia. 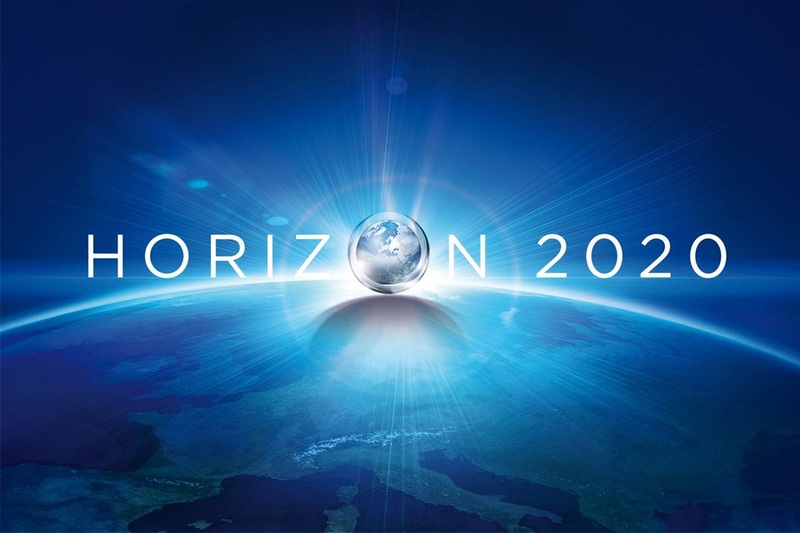 At the conference, project consortium and experts with technological and healthcare background will discuss approaches to the treatment of mild dementia and how SMART4MD application and other ICT technologies can improve the effort for a better life of patients, their caregivers, as well as healthcare and ICT professionals. SMART4MD project entered its key phase in September 2017. 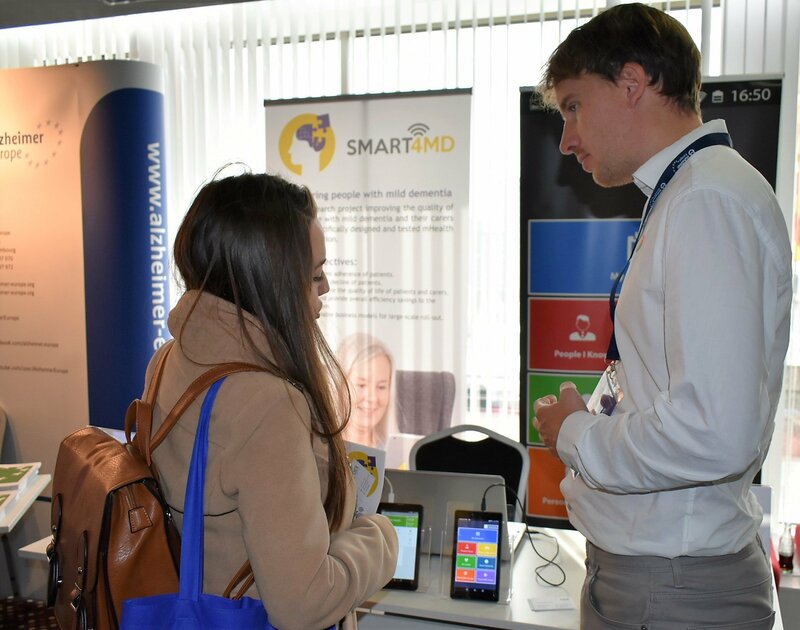 With its nearly finished feasibility study taken place in Spain and Sweden in last 2 months testing the developed SMART4MD application for mild demential patients, their carers and healthcare professionals, all is now being finalized for start of the 18-month large-scale clinical trial for 1200 patients in 4 countries, including the Czech Republic. 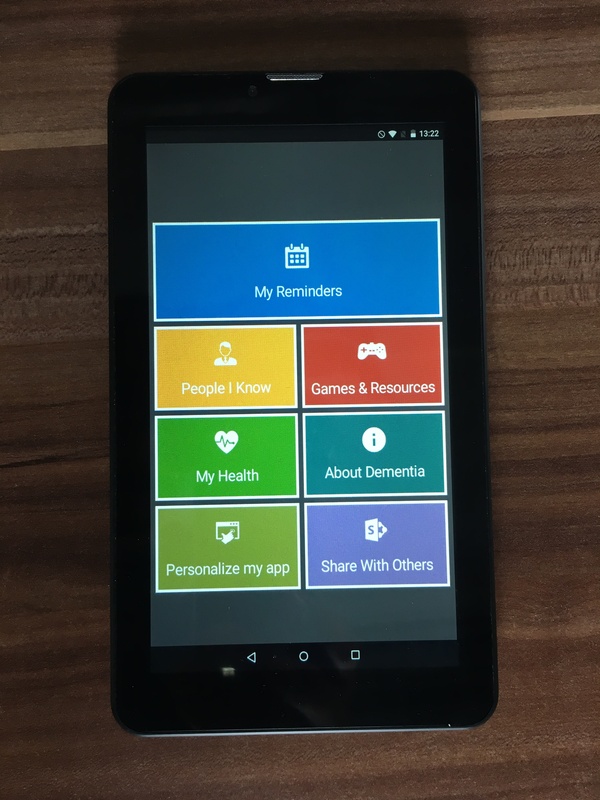 The four-year SMART4MD (Support Monitoring and Reminder Technology for Mild Dementia) project, which is also being developed by our institute, is preparing a tablet application that will primarily target people with mild dementia. November and December 2016 signalled 2 significant steps for DEX Innovation Centre in the development of the SMART4MD application for patients with mild dementia – a test of the developed clickable prototype among target groups and the ethical approval of trial of the application on real patients and carers. DEX Innovation Centre is proud to present the official logo of the SMART4MD project. The logo reflects the topic of the project - Support, Monitoring and Reminder Technology for Mild Dementia. 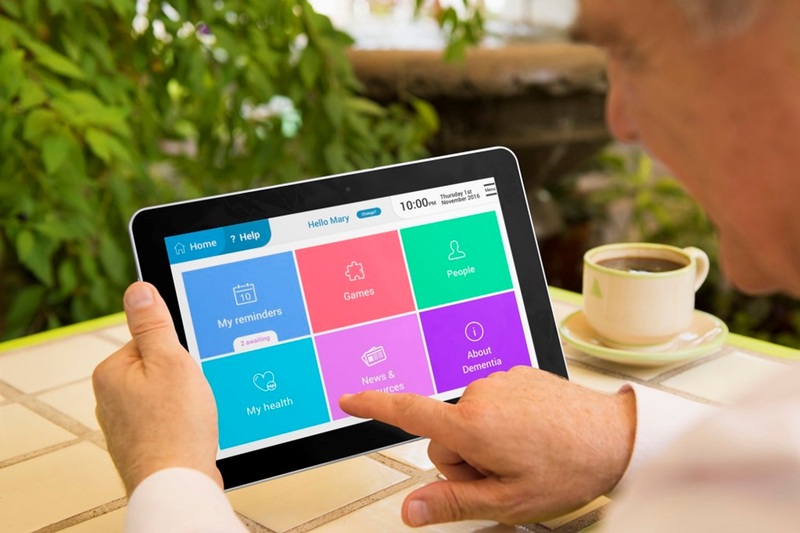 Project SMART4MD has successfully finished the first phase of user-centric research that included interviews with healthcare professionals and focus groups with people with memory/mild dementia problems and their carers.